It’s true of course. Without soldiers who are willing to die, no one would have freedom. The phrase is said so often, it is almost cliché. 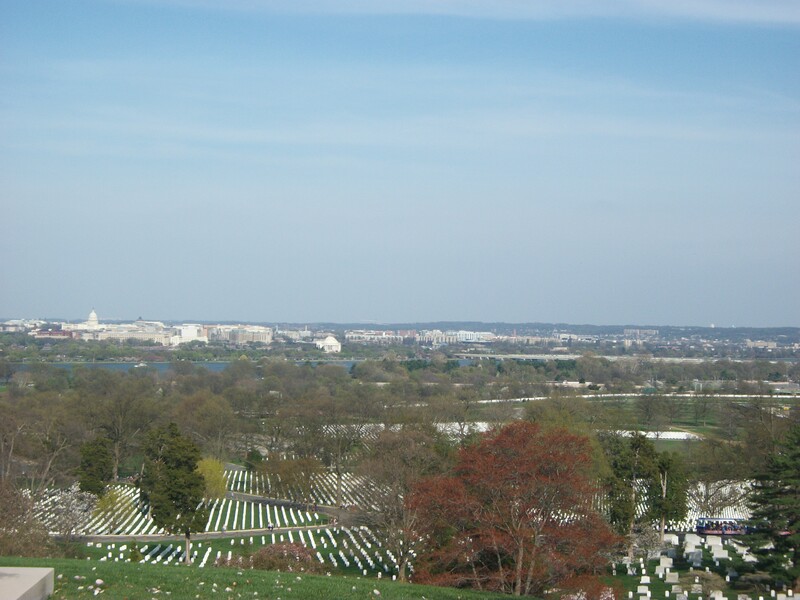 But not after you visit Arlington National Cemetery. 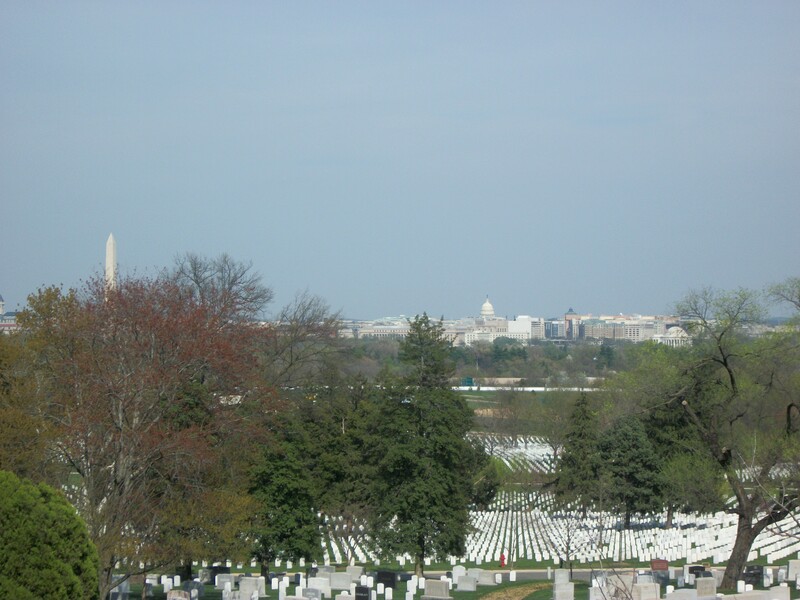 I can’t explain it; standing on the hill looking at Washington DC and the gravestones. It just hits you. There are so many men and women who have served this nation with everything that they had; and there will be more just like them!